Good evening, my lovely nerdlings! Do you ever have days where you feel sluggish and tired and unmotivated to do anything besides binge-watching episodes of Supernatural? I do indeed have those days. But this week did not consist of those days. Yes, I am aware that I have been absolutely, positively terrible about posting lately, but I promise that I do indeed have good reason. You see, this week I was primarily doing two things: chemistry and an art apprenticeship. The first is to get ahead in school so I am eligible to take AP Biology as my science course sophomore year. Even though I’m looking to get into graphic design and animation as a profession later down the line, I really love science and want to learn all I can about it. Biology is one of my favorite subjects in school (right up there next to English!) and I love going in depth about anything and everything bio-related. So anyways, chemistry has been taking up a solid five hours of my morning (plus homework and studying), and I have lots of AP Bio summer homework to get done before school starts. In addition, I was lucky enough to be chosen by a somewhat-local museum to work with a very experienced painter to create artwork en plein air. What is that exactly, you ask? Painting en plein air is basically going outside, setting up the trusty ol’ easel, and working outside itself. This museum had a program planned that involved getting student artists to work with masters and create paintings in this style. Here’s a picture of the two paintings I did, all framed and put up on display! I worked with the artist Timothy Tien a couple days ago; we painted at a park near the museum. I was up at what felt like the crack of dawn (it wasn’t actually that- in reality, it was only 7:30). The light in the morning was absolutely perfect, though it did shift around a lot as the time ticked on. We were out in the park until about 12:30pm, which was an hour more than what we had originally planned for (oops). I completed most of one painting while we were there, then finished it off at home. I also worked on another one based off a picture I had taken at the park. In other fantabulous news, I got a new fish! If you’ve been following Wordy&Nerdy for a little while, you’ll know that Ralph the First sadly died early last month, but I’ve been continuing to keep him around the blog as a mascot of sorts because he’s just that cool. However, after my dog looked at me disapprovingly when I blabbed to him about story plotlines, I decided it was time to get myself a new betta fish. I dragged my mom and sister to the pet store and made sure to pick up a bone for my dear pooch before flailing my way over to the fish section. Ralph II is a gorgeous metallic blue-green doubletail betta fish with red fins and cool markings on his body (pictures to come in the near future). He lives in Ralph I’s old bowl on top of my bookshelf and seems to be quite happy there. Click the button for post delivery to your email. Hi! 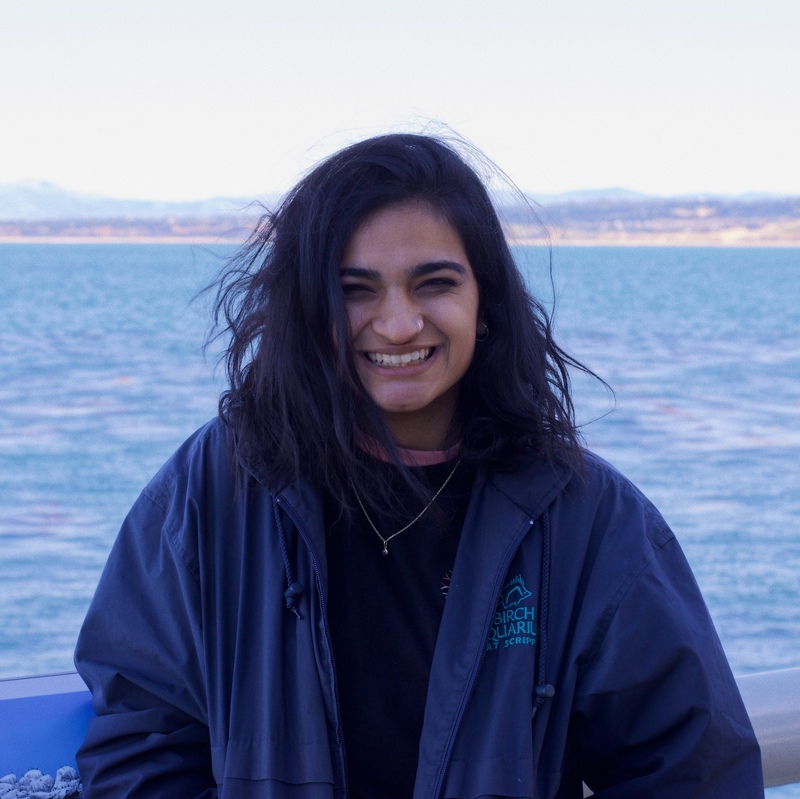 I’m a student and writer from San Francisco currently studying biology and design at UC San Diego. This blog is where I reflect, tell stories, and sometimes experiment with art and media. Writing and artwork (unless otherwise specified) is my own. Please do not use any of it without permission and proper credit. © 2013-2018 by Arya Natarajan. Writing and artwork (unless otherwise specified) is my own. Please do not use any of it without express permission and proper credit.